I know I said I should not be buying any more foundations but when a foundation has been on your wish list for the longest time and a visit to Sephora was made, it is quite understandable that previous "no foundation buying" promises fly out the window. Anyway, silly intro out of the way, I am so happy that I finally got to try this foundation. The fact that it was difficult nearly impossible to buy this in the UK meant I had to wait for a really long time. 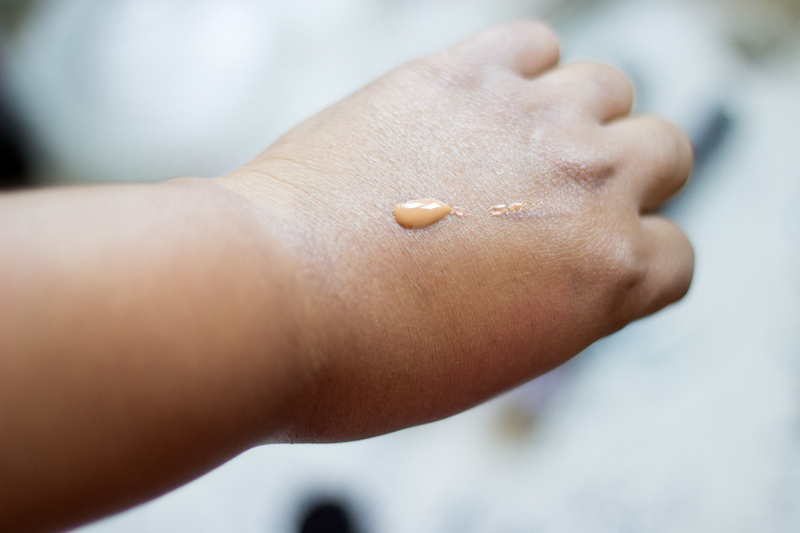 I was such a stalker of this foundation that I even knew what shade I was because I had read some reviews and watched some YouTube videos of ladies with similar skin tones as mine so I literally picked this up after 2 seconds swatch test from the Makeup Forever Stand in Sephora, Paris. 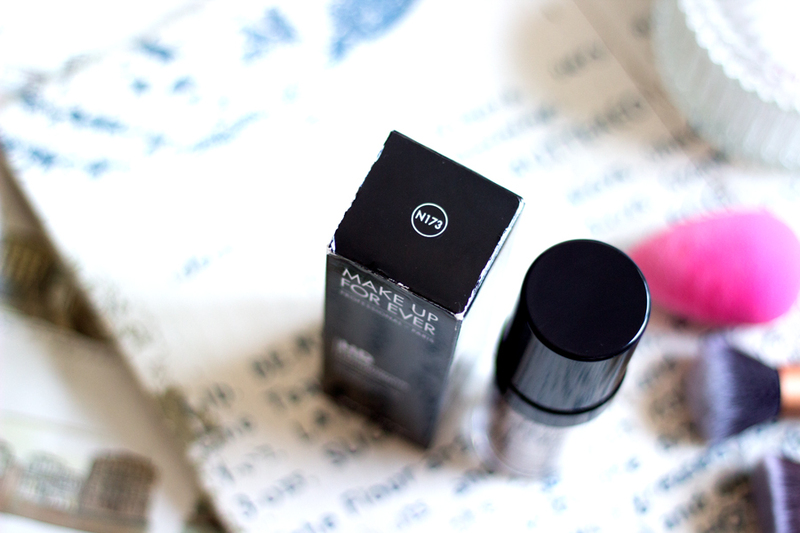 Although it is a simple packaging, I really like it because it is very light weight. 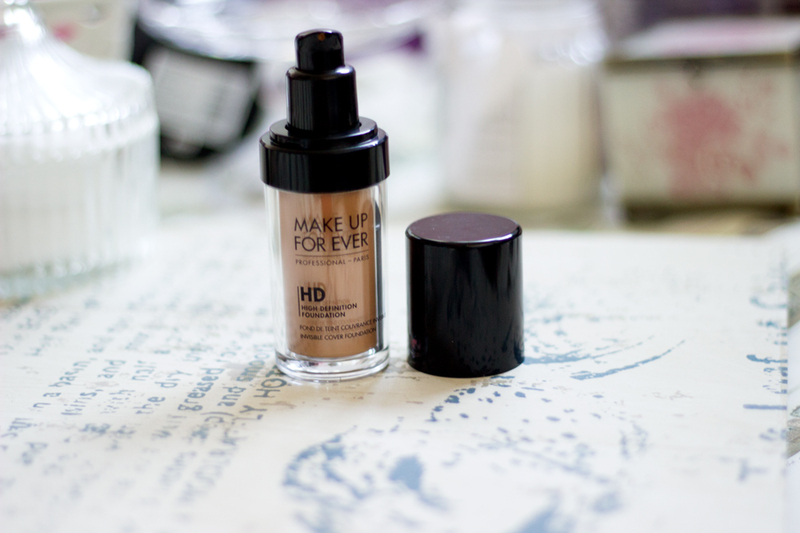 It is a little bigger than some of my other foundation bottles which sadly means it can’t fit into my Muji Drawer of Foundations (very, very sad) but it has a special place on my desk. It has a pump which is the best thing ever because you all know I struggle with foundations without pumps and the pump dispenses a decent amount of product so it’s not too messy or wasteful. My shade is N173 Amber which is a similar shade to MAC NC45, Loreal True Match N6.5 or W8 and Bobbi Brown Skin Foundation in Golden 6. They have a variety of shades; 26 shades in all, which run from light to really dark with varying undertones: neutral, pinkish and warm. I am absolutely impressed with their wide range of shades because it means there is something for everyone. 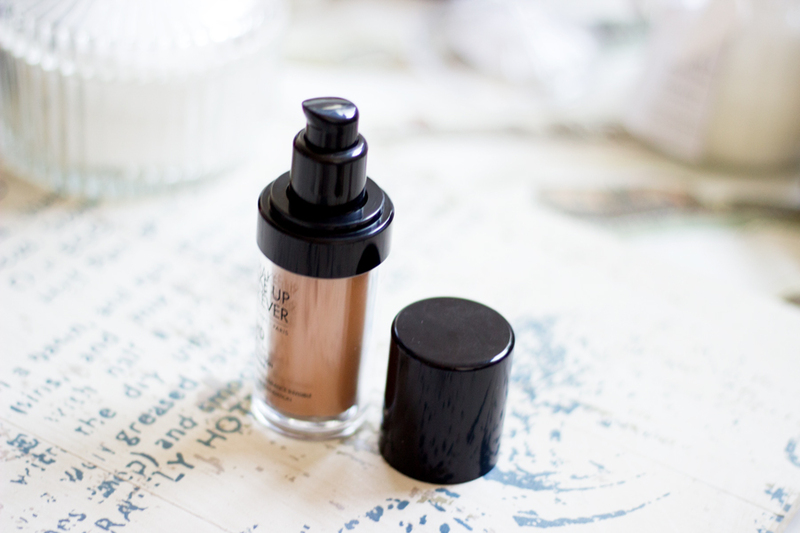 This foundation gives a soft focus glow to the skin which my skin loves for a while before it goes into overdrive and converts that beautiful glow into a shiny T-zone towards the end of the day. However, I sort it out with a light sweep of powder which sorts everything out and it stays that way. 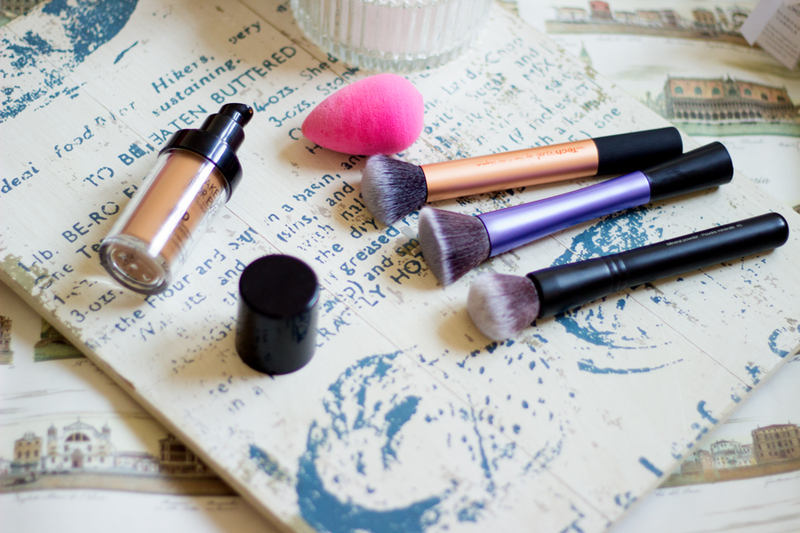 If you have oily or naughty combination-oily skin, don’t fret as it’s an oil- free foundation although you may need to use a primer and powder if you are after the best results you can possibly get. Now things get a bit downhill here because it is not a cheap foundation at all. It costs me about 37 Euros in Sephora which came down to about £30-32 pounds depending on what conversion rate you are using. 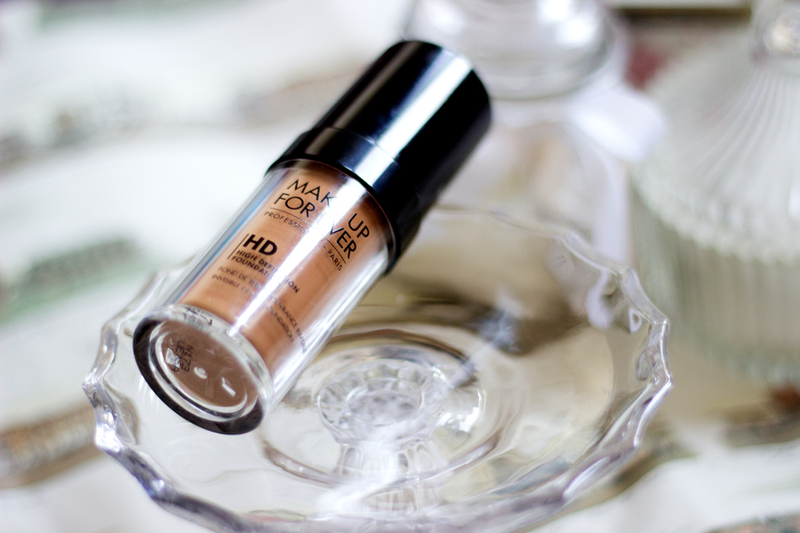 This makes it tip into the higher end foundation range which is not the best if you are on a budget. 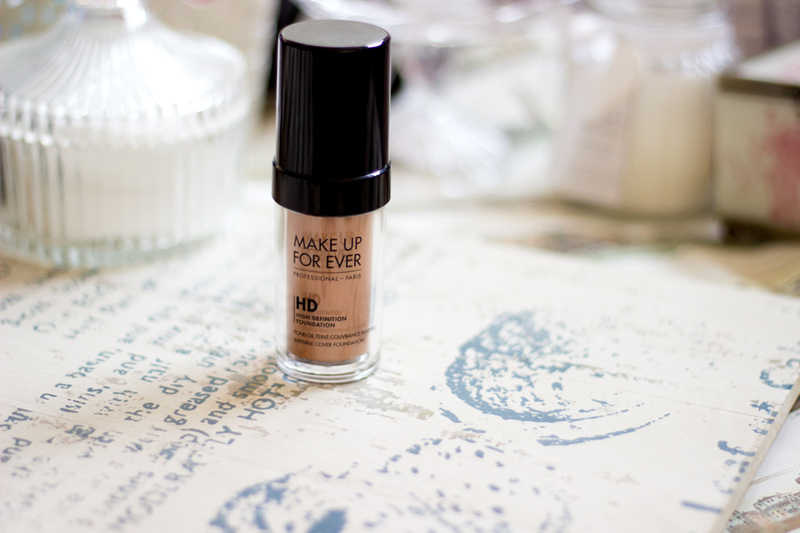 You get 30 ml of foundation which is pretty standard for many foundations, however, if you use this judiciously, it should last for a good while even if you use it every day (just me saying; what do I know). This foundation is not readily available in the UK which is such a bummer but I think during IMATS, Makeup Forever have a stand. I am not sure you can order this off the Sephora USA website who now ship to the UK and even if it can be shipped to the UK, the price you pay at the end of the day (with tax and shipping) is a little ridiculous. I saw this foundation being sold on Ebay but I would not advise anyone to buy it from Ebay because there are so many scammers out there. I am going to do a post on Ebay very soon because I recently learnt a very big lesson the hard way. 2. 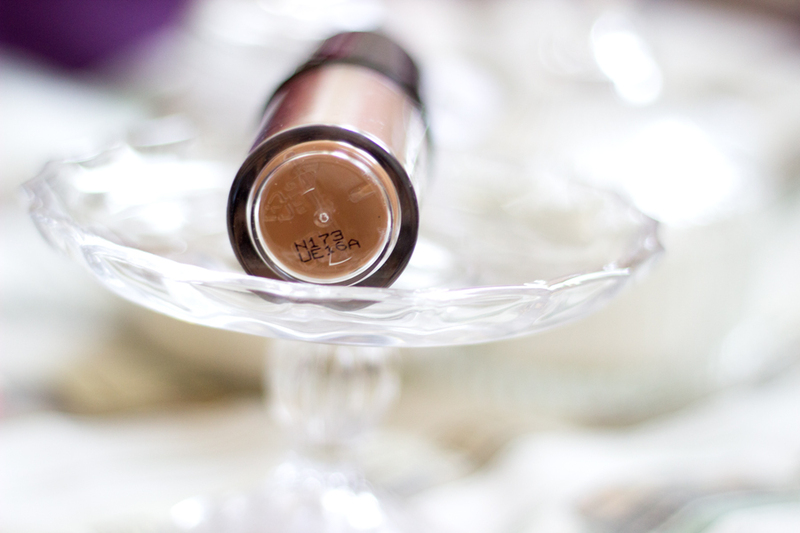 It is an expensive foundation so it is not one you just wake up and purchase on a whim. 3. If you have oily skin, the glow it gives may switch to an oily T-Zone but using some primer and powder can prevent that from happening. I sooo need to pick this up, every time I go to IMATS I change my mind about it but I think I'm gonna get it! 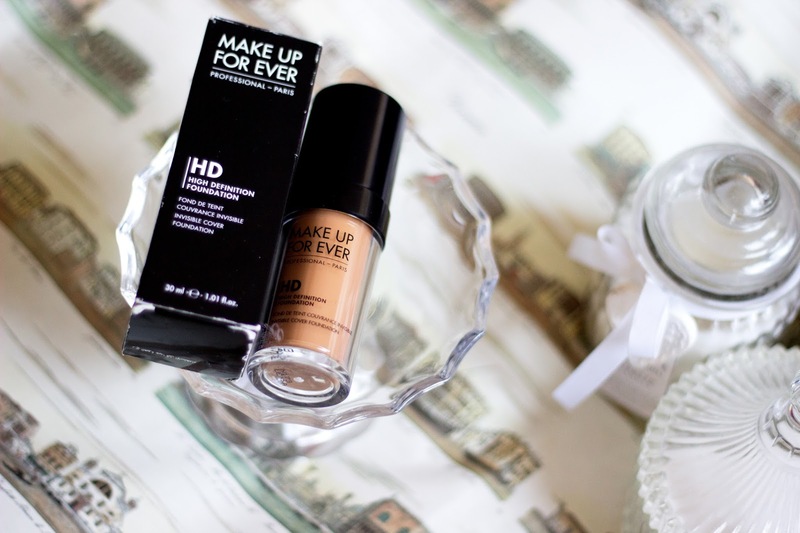 You can get MUFE products from Precious About Makeup and Guru Makeup Emporium in the UK, both seem to have most of the HD foundation shades! Great review! Hi Natalie, thanks a lot for your lovely comment and I am glad you enjoyed the review! I had no idea they sold it in these places you listed and I am so pleased about that...Thank you so much for the recommendation!! Fab detailed review, I reallyyy want this, it sounds amazing! My skin tone is an awkward one though, I couldn't risk buying without swatching which is so annoying.